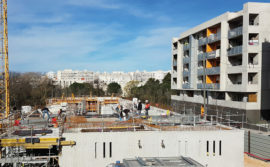 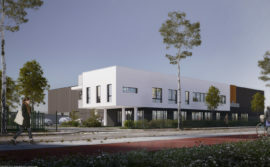 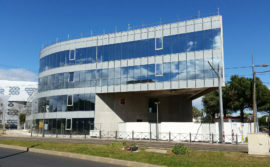 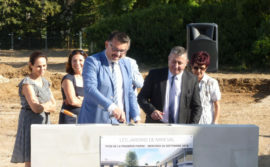 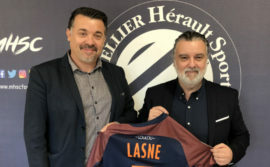 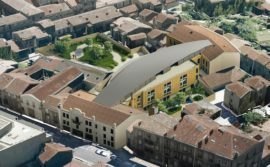 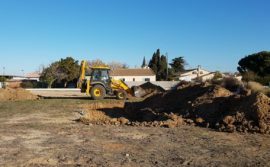 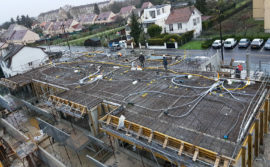 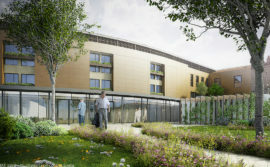 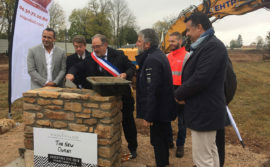 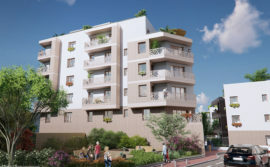 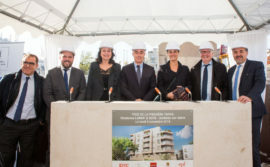 Sequabat, the builder and designer of business, commercial and residential properties will be starting work on the housing project, Les Terrasses du Parc in Montpellier, which includes 58 homes. 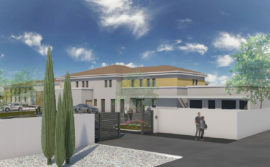 Taking into account the expertise available at Sequabat in the field of design and construction of residential property and its knowledge thanks to its well-established position in the South of France, the Cailleau Group, a property developer from Toulouse is relying on the support of our teams to develop this project. 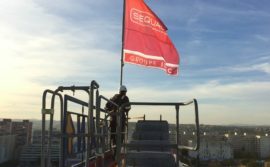 After coming up with a plot for the firm, Sequabat used its design team to come up with the programme. 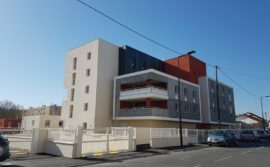 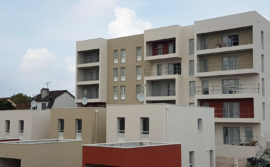 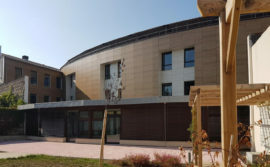 Located to the NW of Montpellier, in the heart of the green district, PierresVives, this housing development includes 58 homes ranging from one room to three bedrooms, all on six floors. 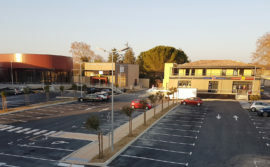 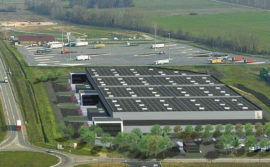 64 parking spaces are planned for the ground floor and two underground floors. 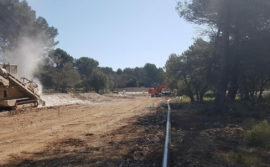 To the south a wooded park will be landscaped by Territoire 34, who has the contract for the development area. 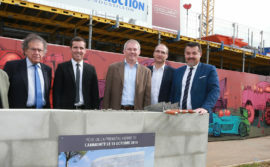 Work will begin in early November with the Cailleau Group getting the keys to Les Terrasses du Parc after 18 months of work. 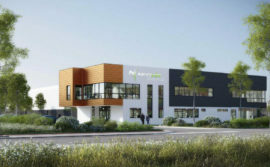 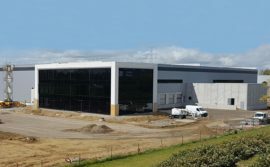 Find out more about IDEC and the engineering arm of the IDEC Group. 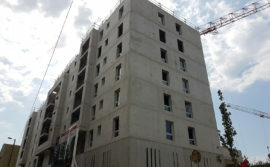 Please contact us if you require any information or wish to talk about any project.